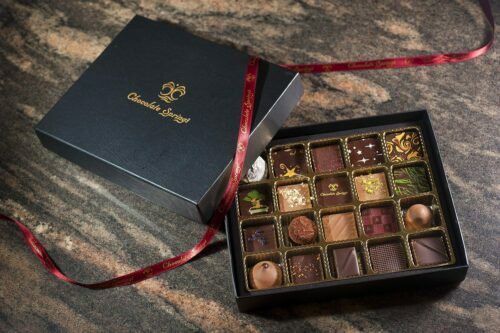 A collection of chocolates made with fresh ingredients and herbs from the garden. 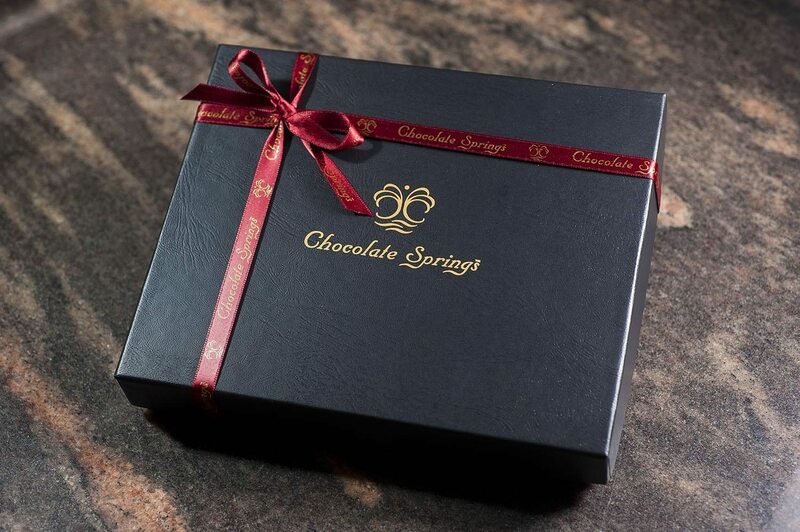 The Garden Collection includes a variety of the following chocolates: Lavender Honey, Rose, Chocolate Springs Raspberry, Refreshmint, Sunshine, and other chocolates. Flavors vary depending on box size and availability.